Why do we decorate for Halloween? Learn to make this lovely decorative Valentine’s Day heart with floral-shaped LED lights. Check out our guide on SlideShare or download a PDF. 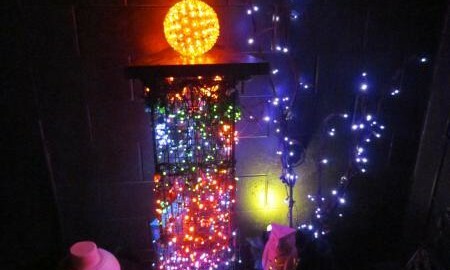 Battery Powered LEDs or Outlet Powered LEDs Making a Jack-O-Lantern glow with LED lights is simple and fun. You will need to use a pumpkin that has already been gutted and carved.